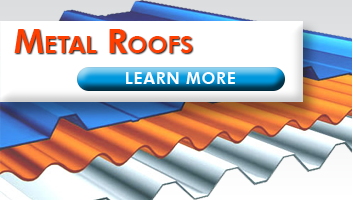 Metal roofs provide a numerous advantages to any home owner. From energy saving to quality protection, click here to find out more. 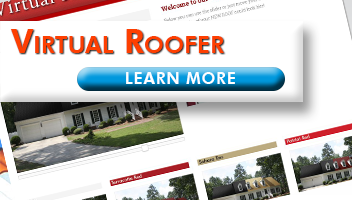 Want to see what your new metal roof could look like, click and visit our Virtual Roofer to see how the colors could look on your home. 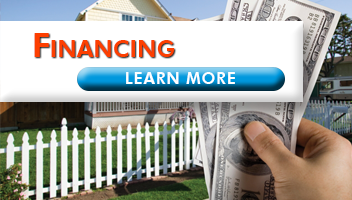 We offer several attracting financing programs with quick closings. Should you wish to pay cash for your home improvement, we offer a substantial cash discount. "I wish to express my appreciation to you and your staff for a “job well done”. You are to be complemented on meeting and exceeding all expectations." "I’m writing to tell you how pleased we are with our new metal roof, and to thank you for the highly professional way in which the job was done at our house…. When we were trying to decide whether to make the investment in a lifetime roof, it was helpful to be able to contact some of your earlier customers. We’d be happy to give your company the same kind of positive recommendation that we received from them." America's First Choice for Home Improvement! Our secret? Our insulating metal roofing system. It creates a Barrier between you and the elements outside. Prestige Metal Roofing is a trusted, State Certified Roofing and General Contractor serving residential customers in Florida, Georgia and Alabama for over 30 years. Our commitment to consumer satisfaction and quality workmanship is evidenced in our client testimonials. Because of the high standards we place on our workmanship and in the superior products we use, we can offer one of the longest warranties in the industry. We strive to provide the best possible product at affordable prices. Although others may choose to offer less expensive products, our goal is to provide our customers with a roofing system that will last a lifetime. We believe there is unprecedented value in quality. You will find out the benefits and we will give you an estimate.